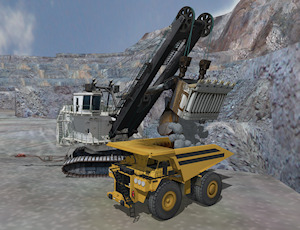 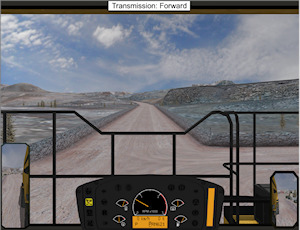 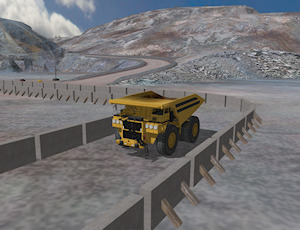 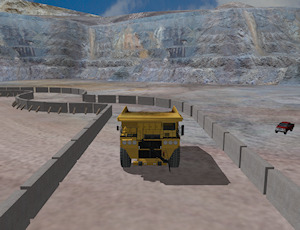 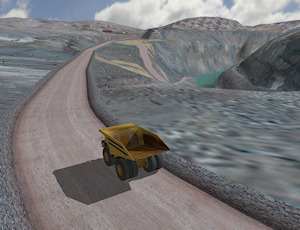 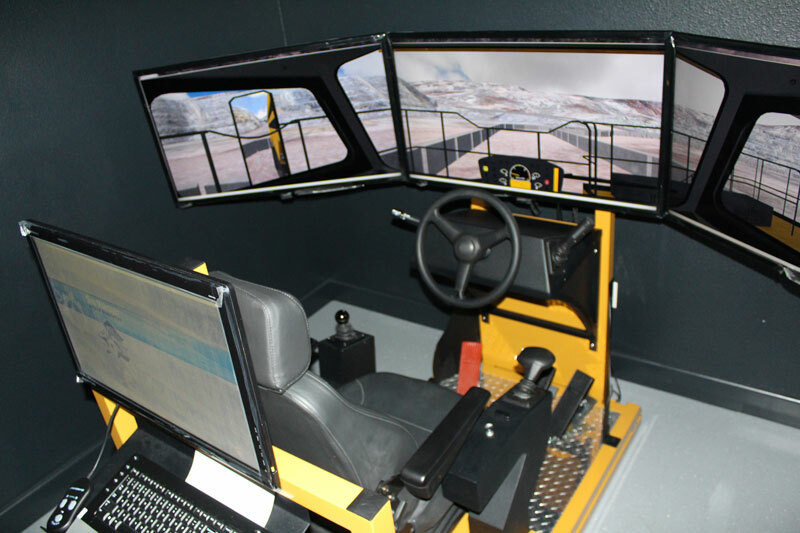 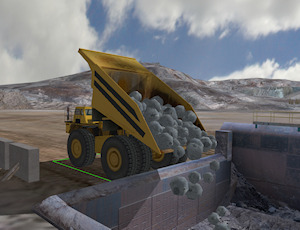 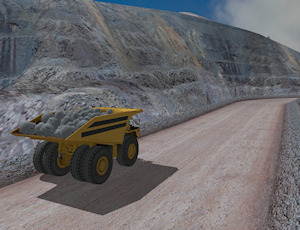 e-Tech´s Mining Truck Simulator place the operator in control of a modern heavy hauler in a typical mine, interacting with a simulated Electric Rope Shovel. Our simulator offers significate improvements that allows an efficient training for the operators, including 3D models of the truck and instruments table, as well as simulated situations such as slippery roads, weather conditions and different visibility levels because of fog, among others. 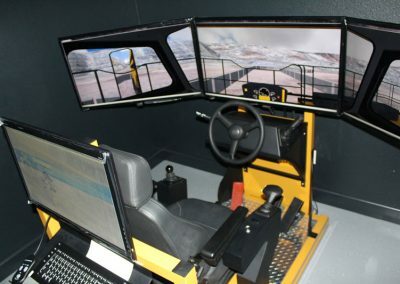 It also includes a simulation module to practice reverse driving and key performance indicators to identify any driving issues and tire wear. 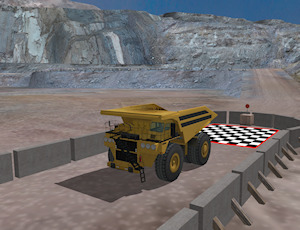 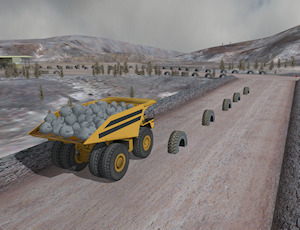 The Mining Truck simulator incorporates different simulation modules design to address each of the technical abilities associated to the operation of a real machine. 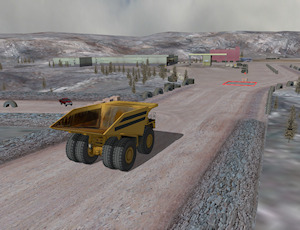 The initial modules help the trainee learn the basic movements and operations of the truck, the following modules simulate more difficult tasks such as positioning the truck for loading and unloading.